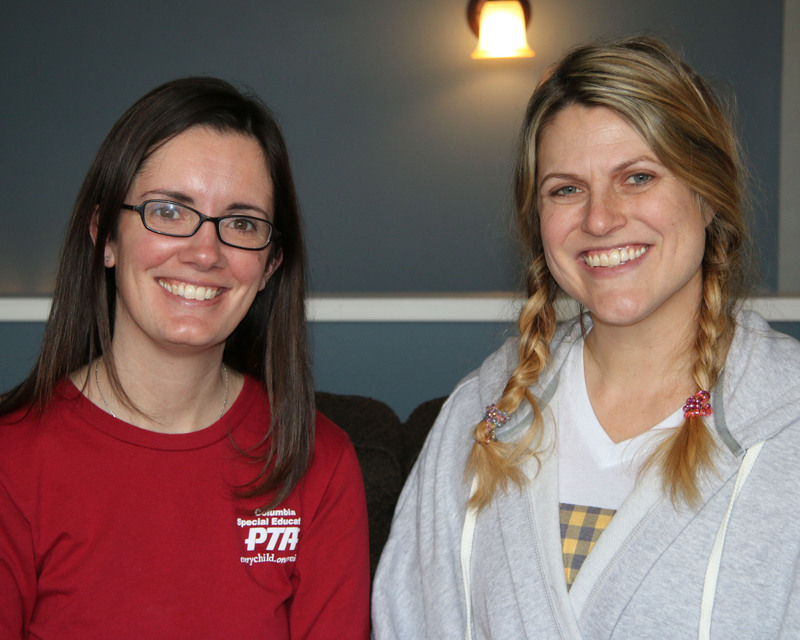 Robyn Schelp and Molly Myers are both moms of children with intellectual and developmental disabilities here in Columbia. 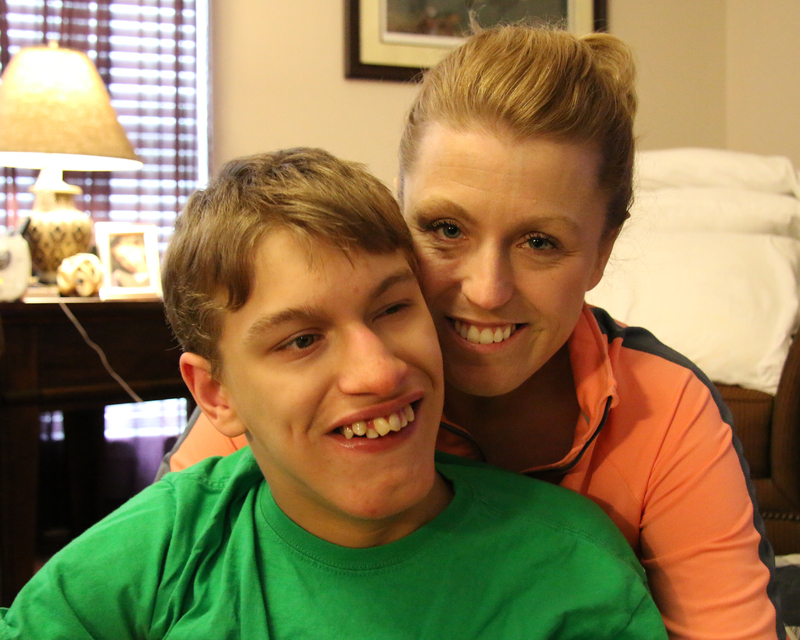 Robyn has three sons, and her 11-year-old has an unknown genetic disorder. Molly has an 8-year-old son who is missing a part of his brain, twin girls who were born prematurely and another three-year-old daughter. They spoke about their ongoing fight to get their children the therapies they need because, in Missouri, legislation only requires insurance companies to cover diagnosis and treatment for people with autism spectrum disorders. Jannis Evans and Devin Hursey both work in the HIV treatment and prevention field and have served on committees advocating for people with HIV in Missouri and across the country. 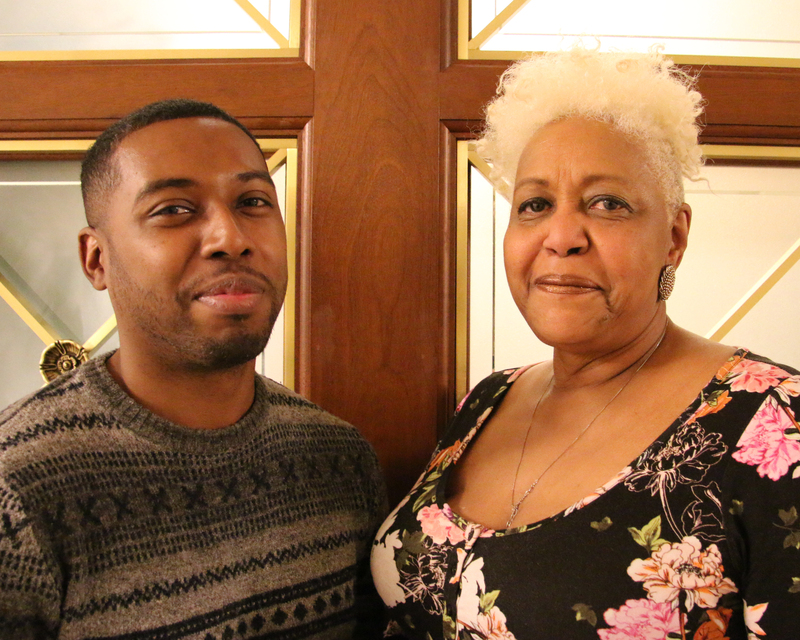 They sat down at this month's Legislative Advocacy Day sponsored by the Missouri HIV Justice Coalition where they both were advocating for changes to Missouri's HIV criminal laws, and they spoke about some of the reasons HIV impacts communities of color at a higher rate. Lonnie Kessler and Kimberly Ruiz are a couple who live in Moberly, Missouri. 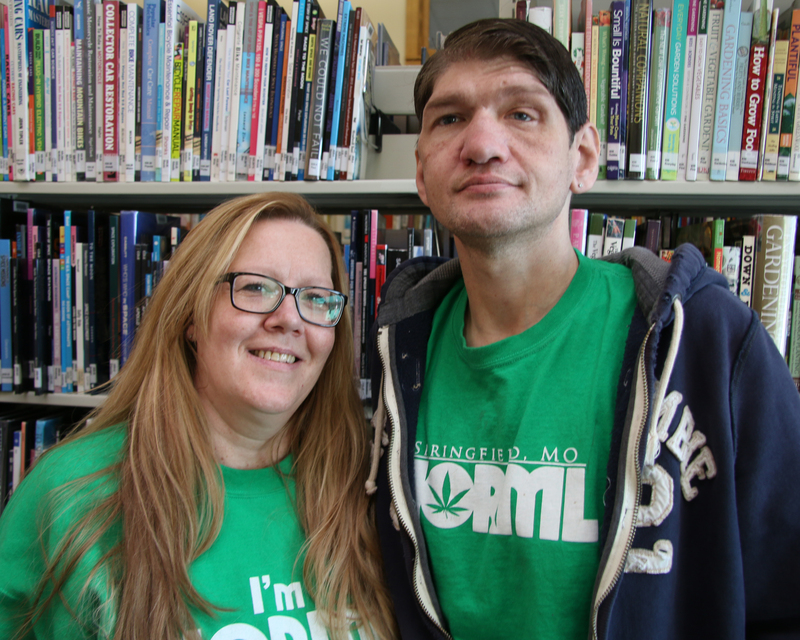 Lonnie has intractable epilepsy and Kimberly is a disabled vet, and they both advocate for the legalization of medical marijuana in the state. They sat down at the Little Dixie Regional Library in Moberly and spoke about what motivates them to be advocates. Jennifer and Casey Simmons live in a tiny unincorporated community in Pulaski County called Devils Elbow. When their son Hunter was born with severe cerebral palsy and epilepsy, it was recommended to them that they get a divorce so they could qualify for Medicaid benefits. They didn’t. They spoke about how insurmountable medical costs can seem and about the importance of advocating for your loved ones with disabilities.